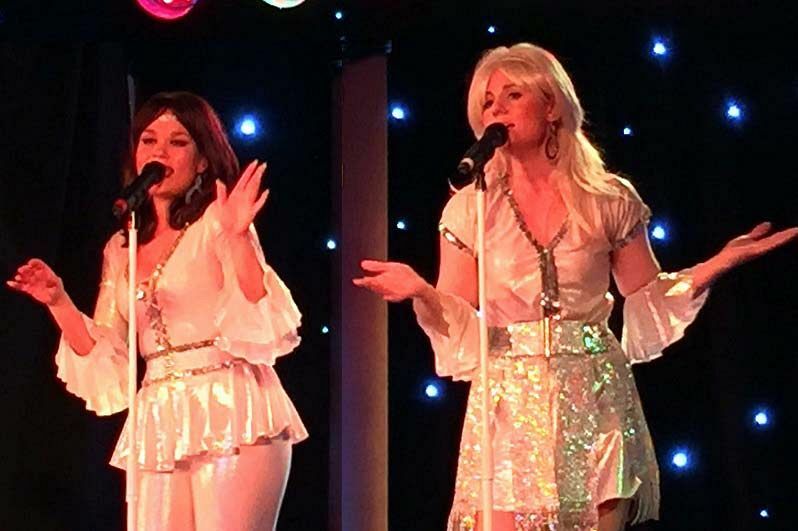 With Christmas on the horizon, there’s never better a better moment to start planning your festive celebration – and if you love Abba, then you’ll be a fan of this fantastic shared Abba Tribute Night! Situated at a top venue along Brighton seafront, you and your team will be provided with a fantastic evening of great food, drink, outstanding entertainment and a whole lot of merriment! On arrival, guests will receive a warm welcome from the team and will be shown to their shared party night. 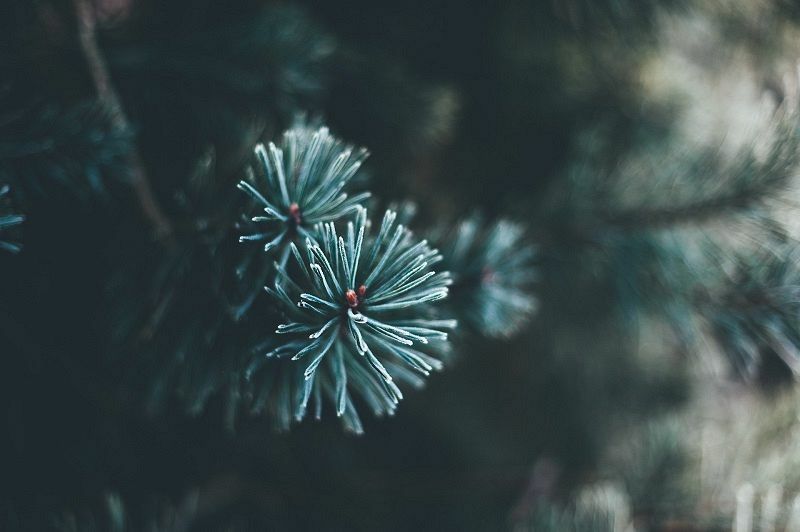 Once inside, guests will enjoy a delicious glass of chilled Prosecco to get the evening started in style, before indulging in a fabulous three-course festive feast. Each guest will also enjoy a half-bottle of wine with their meal and coffee will be served to conclude. After the dining experience, the entertainment begins! Get ready to party the night away with this talented Abba tribute band, who will be performing all your favourite hits such as ‘Mama Mia’. ‘Man After Midnight’ and many more! After the final performance, the DJ will take over and guide you through into the early hours with all the biggest and best party tunes. Send an enquiry through to this excellent venue today and make it a festive celebration to remember!